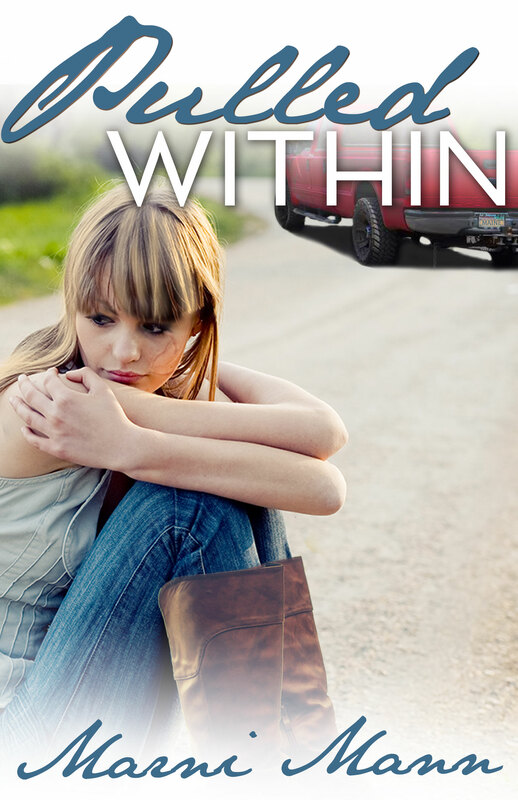 For five long years, Rae Ryan has lived in a storm over which she has no control. Little by little, everything has been taken away from her–her job, her relationship, her best friend and her home. Plagued by nightmares and a terrible family secret, she carries her scars as much on the inside as she does on the outside. I pressed my fingers onto his lips, tracing their outline. I wanted to feel his unmarred skin, to be reminded of its texture. His thick, coarse stubble pricked my flesh. I covered both sides, wandering down to his chin and over his jaw. I could feel him looking at me without meeting his gaze. I passed over his lips again on the way to his other cheek. He kissed behind my knuckle. He gripped my waist even tighter, drawing me to him without actually moving me. He was demanding me to beg for his mouth, and my submission would confirm his control. But there was no way I was going to bend so easily. I was going to give him the best part of me…the part that hadn’t been broken or abused. The part that wasn’t scarred. And for that, I needed to take my time. I moved closer, my breathing becoming more rapid. 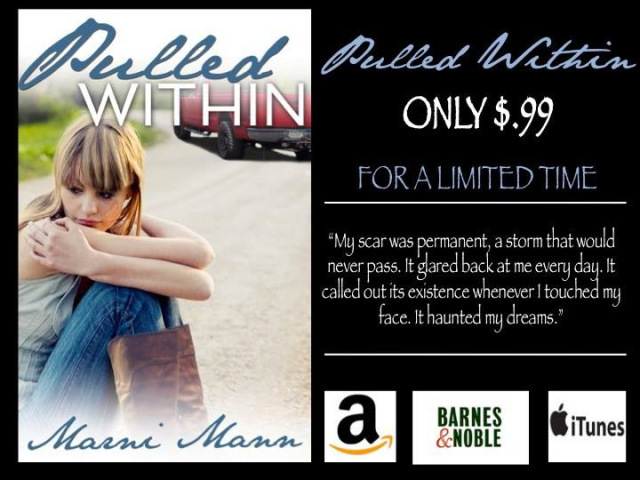 The pulsing in my chest shivered through my stomach and settled in the spot between my legs. There were inches between my mouth and his…and I stopped. My eyelids shut. Air came through my nostrils, hit his face and bounced back. He was breathing just as hard as I was. His fingers would leave a bruise on my side, but I didn’t care. I wanted the pain. I wanted the mark. I wanted to look at the imprint of his desire like ink across my skin and remember this moment in the morning. I slid another inch closer. I knew once I tasted him, everything between us was going to change. I would move into his house. I would eventually open up, share the past that I kept so tightly bound. I knew it would be a struggle to reveal those secrets, but it didn’t seem important with his face so close to mine. What I wanted was overcoming what I feared most. It pushed me to press my lips to his. I thought once I gave him what he wanted, his touch would lighten. I thought everything within me would begin to unwind. I thought I’d be filled with a sense of calm, having let go of the tension that was building. None of that happened. The noise of our mouths merging, the feel of his scruff spreading over my face, the taste of his tongue – it all built up a tingling surge within me. I wasn’t leading this kiss, and I wasn’t leading the buzzing that was happening inside me. I’d given him complete control, and it was exactly what I wanted.